Turkish Airlines welcomes a new era of Turkish Aviation with the opening of Istanbul New Airport. 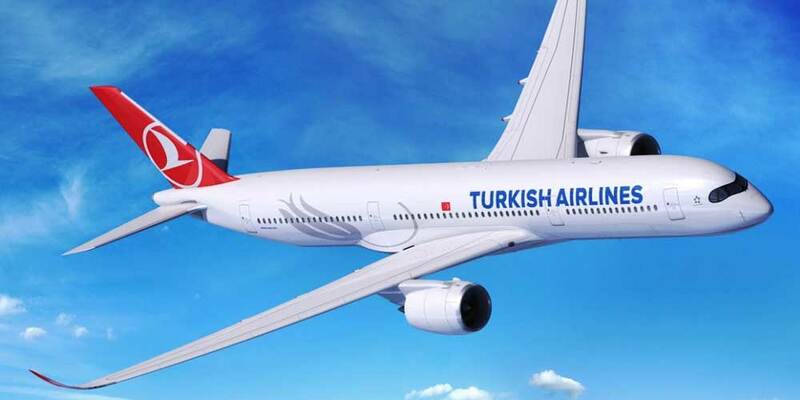 The world’s largest international hub will be home to Turkey’s national flag carrier and establishes Istanbul’s place as the centre of the globe for aviation and travel. The smart airport, thanks to its strategic location at the crossroads of east and west, has great potential for Turkish Airlines and the global aviation industry and will welcome 200 million passengers per year upon final completion.